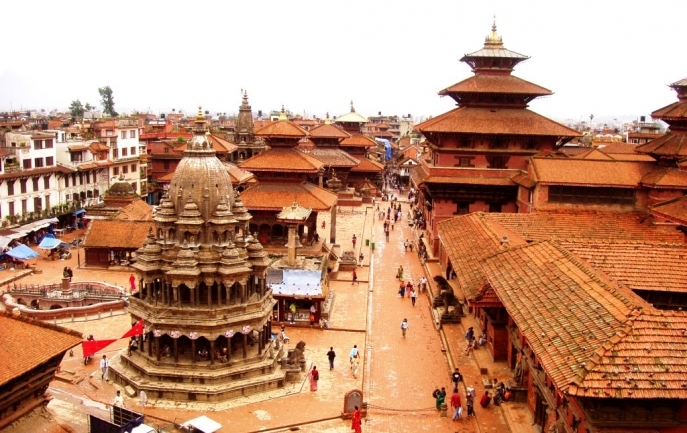 If you are thinking to plan for the spectacular holidays then think about tours in Nepal. Here you will find the suitable tour packages and adventure activities. 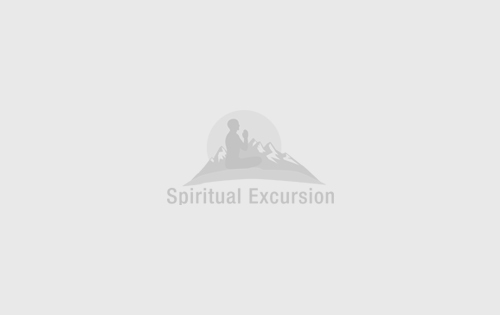 Among them, sightseeing tour, world heritage tour, pilgrimage tour, wildlife safari tour, village tour, Homestay tour and various day tour packages are some of the tour categories. 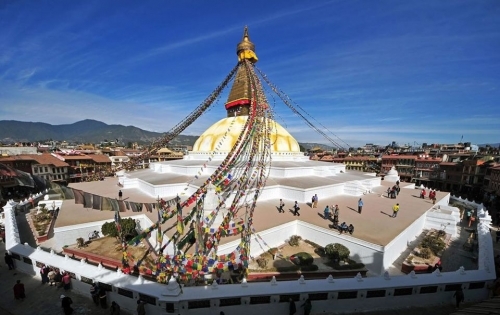 During Nepal tours, you can discover the mystical sites that reflect the rich cultural heritages, mixed communities and enjoy the natural panoramas as the Himalayas, rivers and lakes, green hills and gorges. 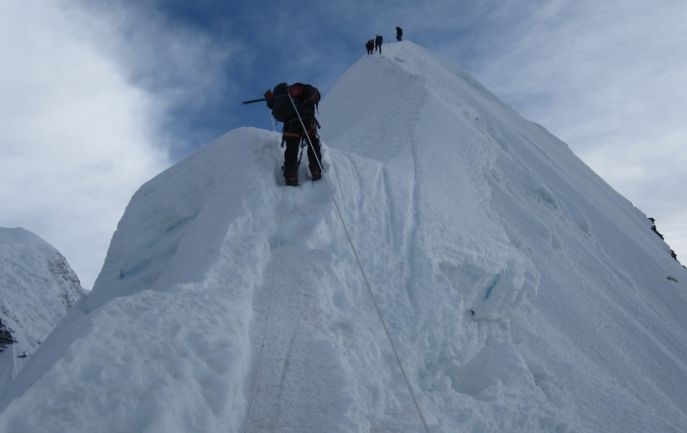 Mostly, Himalayan regions of Nepal are popular for trekking and mountaineering whereas hilly and Terai regions are popular for different tour activities, either adventure tour or the tours suitable for the family trip.